Webb Simpson 10/1 comes into this event in great form having only been outside the Top 25 once in his last seven tournaments played on the PGA Tour, which includes a Top 5 finish at the Tour Championship and a win at the Shriners Hospitals for Children Open a couple of weeks ago. 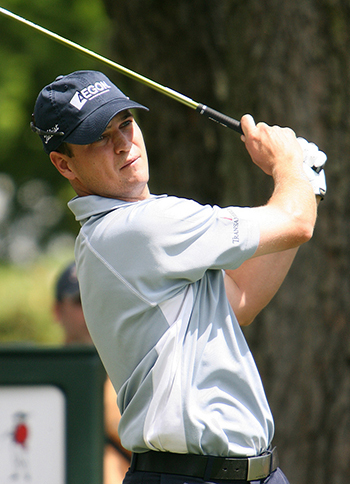 Another player who comes into this week on a great run of form is Zach Johnson 12/1. 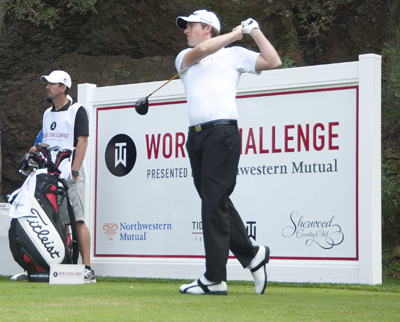 Zach finished last season with four Top 5 finishes from eight events, which included his win at the BMW Championship. Johnson was only out of the Top 10 once in that run of tournaments. His first event of the 2014 season saw him tied for fortieth place at the Shriners Hospitals for Children Open, but his final round 67 seems to say the Iowan will be back in the thick of it this weekend. 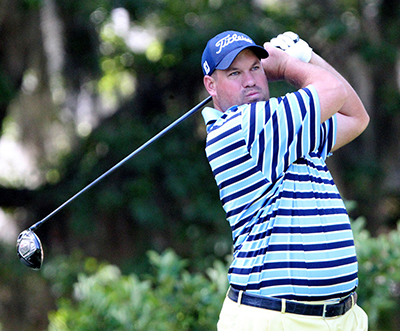 A player who seems to enjoy competing on the Seaside Golf Course is Brendon de Jonge 33/1 who has had a Top 5 and Top 15 finish in the three years that the event has been played. Brendon hasn’t had the greatest of starts to this season with a missed cut and tied fifty-third, but being back on a track he seems to enjoy playing should see him back competing here this week. Another player who seems to enjoy playing this track is David Toms 40/1 who was runner-up here last year firing a final round 63 that saw him move rapidly up the leaderboard jumping nine places. Toms also had a third place finish in the McGladrey Classics inaugural event. David had three Top 20 finishes in his last three events of last season and should come into this week in confident mood. Sean O’Hair 66/1 comes into this week in good form after his Top 15 finish in the Shriners Hospitals for Children Open and he just missed out on a Top 25 finish in the Frys.com Open. 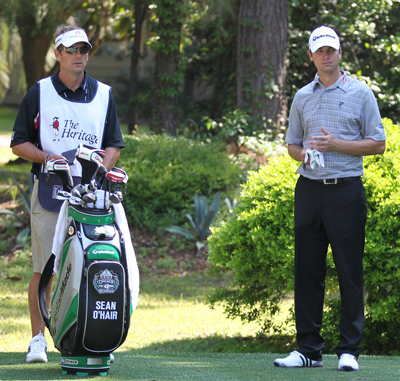 But Sean is another player who likes this track and has two Top 20 finishes here in the last two years. It would be rude of me not to tip Tommy “Two Gloves” Gainey 100/1 who is not only the defending champion here, but we have over the last couple of years won a nice bit of money on the unconventional South Carolinian. And who can forget his final round 60 which moved him up the leaderboard and into the winners circle by twenty-eight places, now that has to be worth a pound each-way.